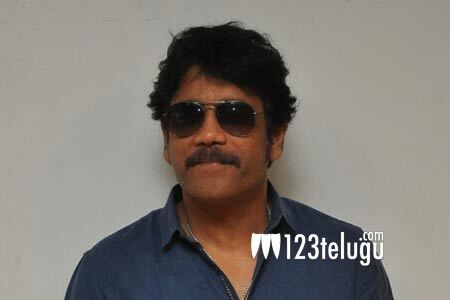 Nagarjuna has been promoting his upcoming home production, Rarandoi Veduka Chudham, quite enthusiastically. This romantic family entertainer stars Naga Chaitanya and Rakul Preet and it is releasing on May 26. Nag recently interacted with the media and spoke amusingly about his son and soon to be daughter-in-law, Samantha. Nag said that Chay has been quite happy over these years and credited Samantha for​ it. In an interesting revelation, Nag said that Samantha still calls him ‘sir’, but he himself had asked her to call him “mama”. “I feel old if she calls me mavayya,” Nag said laughing heartily. Even the recent WhatsApp chat between Nag and Samantha in which they both addressed each other as “kodala” and “mama” went viral on social media.